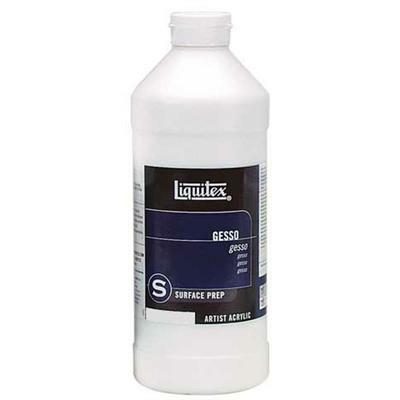 A white acrylic primer used to prepare painting surfaces for acrylic and oil colors. It is non-yellowing, flexible and non-cracking. It provides the perfect tooth and adhesion to a wide variety of supports such as canvas, paper and wood. Use undiluted or thin with water up to 25%. Recommended by internationally recognized watercolorist and instructor Pat Weaver.